Pain is debilitating. Besides the other stress it causes, pain is an energy leak. 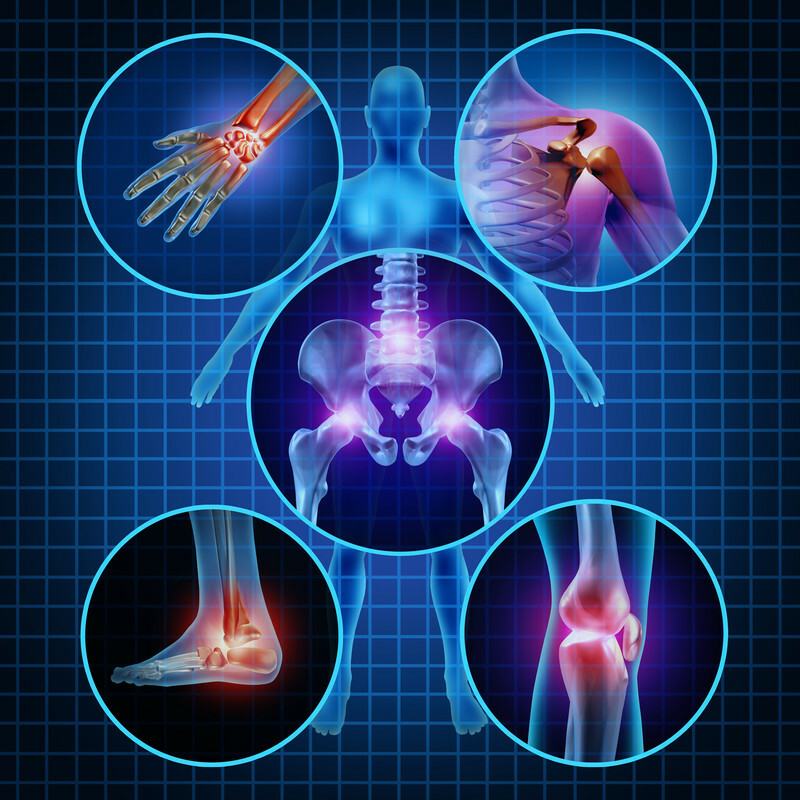 Chronic pain can take you into a downward spiral in terms of your life force. 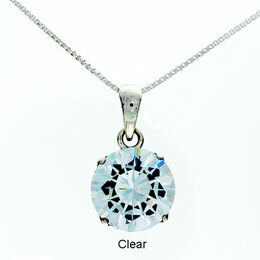 Pain has also been the prime mover in the development and spread of the Tachyonized products. 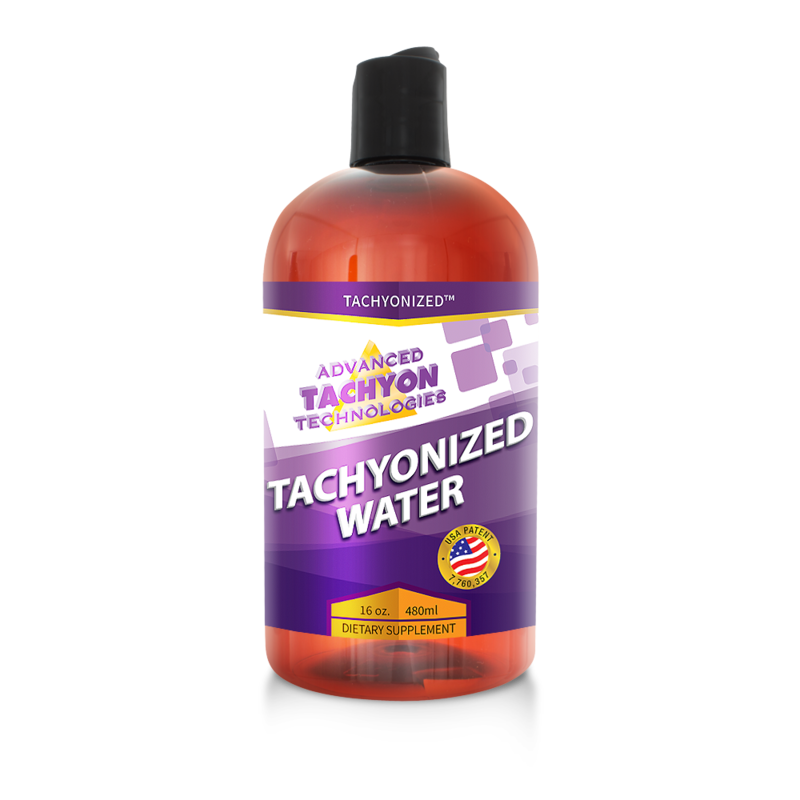 After two years of intense pain from ruptured disks, the inventor of the new “Tachyonization” technology turned his focus to this radical approach for seeking permanent relief – which he found. 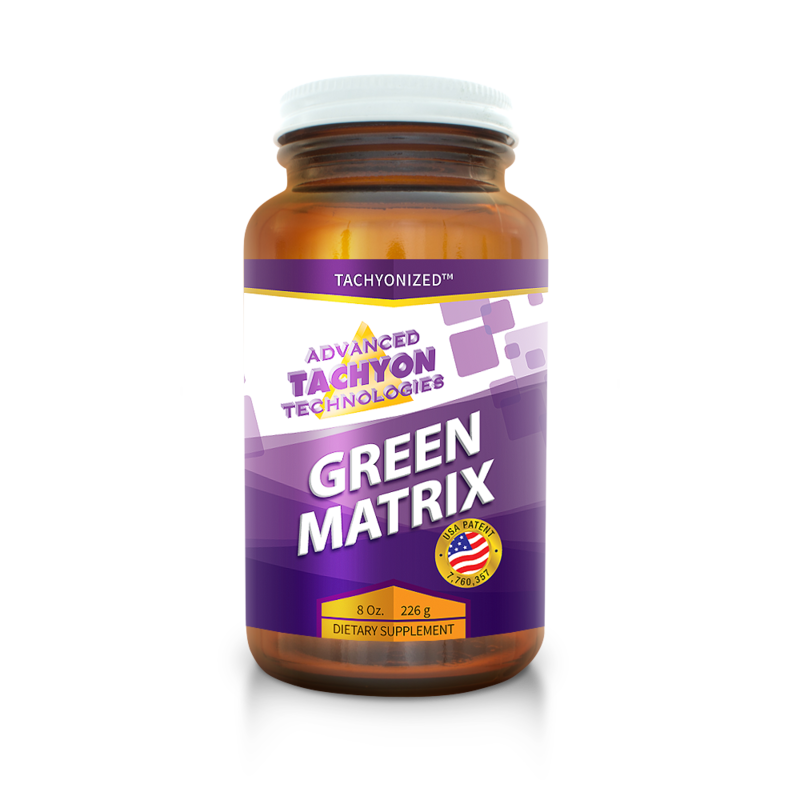 Tachyon’s effectiveness in relieving pain was what caught the initial attention of medical professionals – what gained it a lasting foothold in alternative medicine. 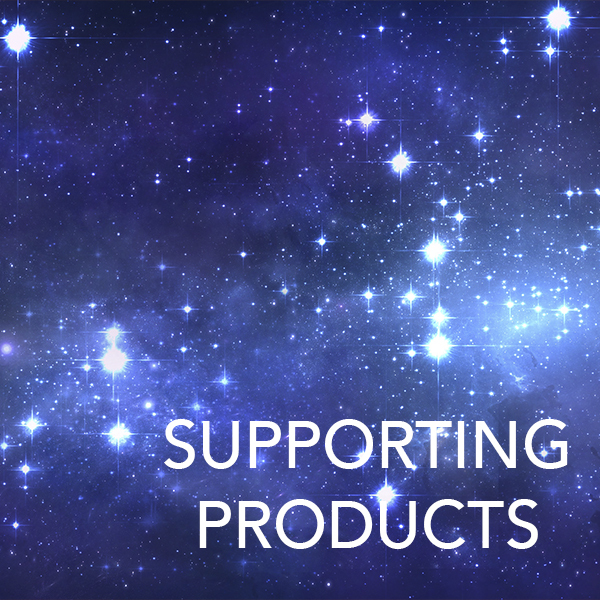 Now, 27 years later, these products are relieving pain and charging subtle organizing energy fields (SOEFs) in 156 countries across the planet. 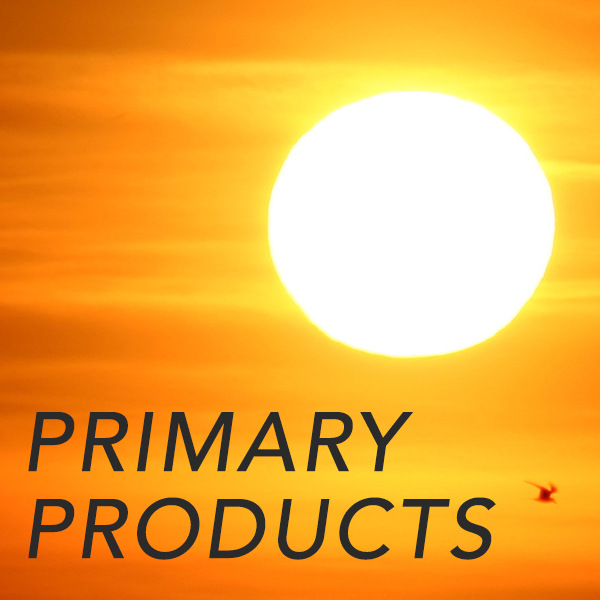 Numerous Tachyonized products would be helpful with pain – including Silica Disks and Micro-Disks directed at the body area, the Ultra Liberty Belt, the mattress pad, and the topical lotions of Panther Juice and Ultra Freeze, etc., etc. 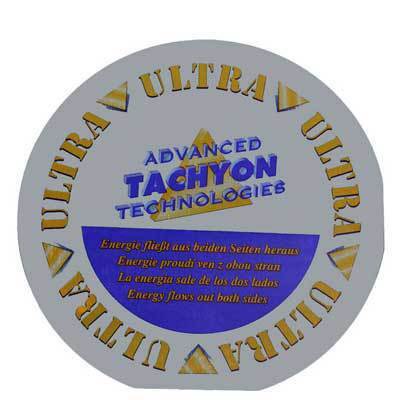 Select the Supporting Products category below for direct links to these and other helpful products for Tachyon Natural Pain Relief.